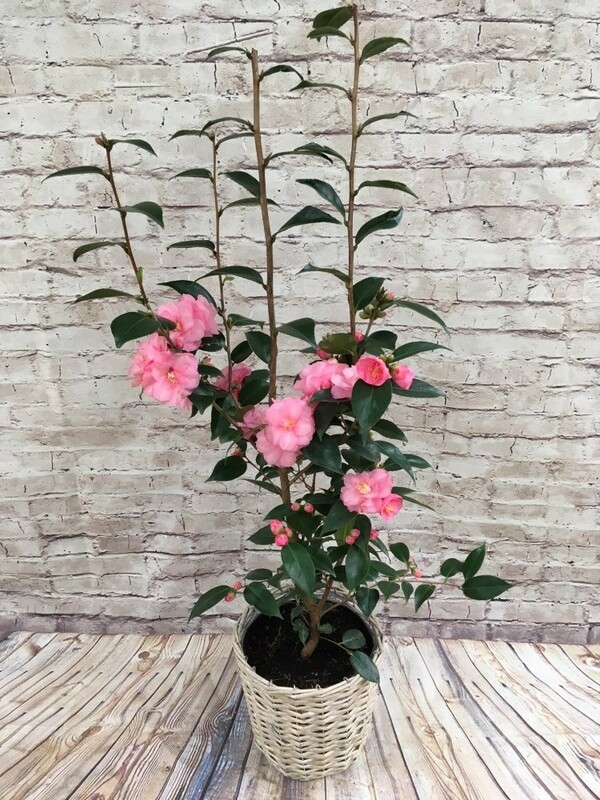 The slightly glaucous foliage of this lovely camellia will look good all through the year, but it is from late winter to mid-spring, when it produces lots of small, double flowers in fine shades of pink, that this evergreen shrub will be most highly prized. A handsome addition to the shrub border, it has upright, pillar-like growth, so won't dominate its neighbours. 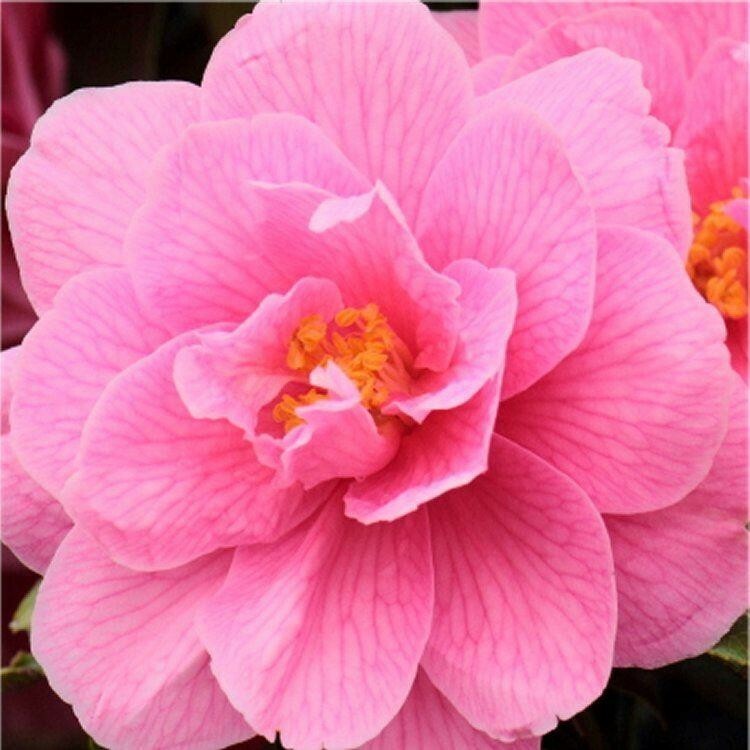 Camellia Japonica Spring Festival is one of the most popular Camellia varieties, possessing evergreen green leaves that have a lovely bronze tinge when first growth appears. 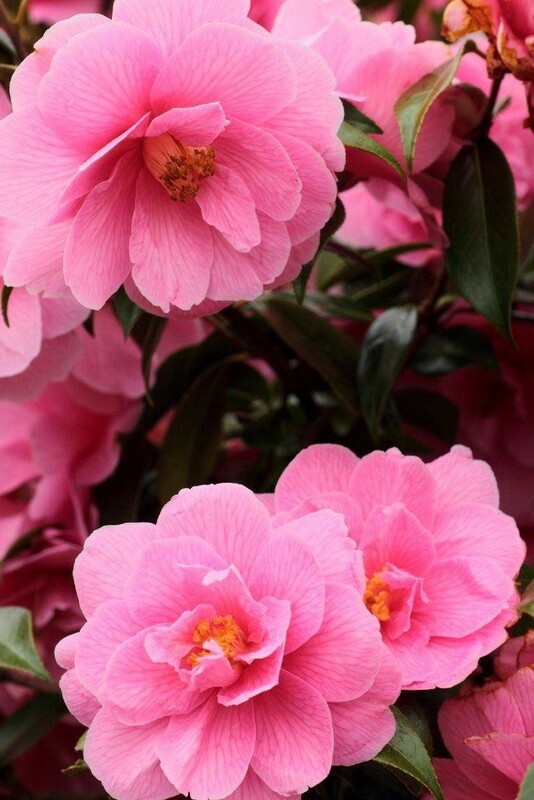 This Camellias is easy to grow, and will make a long lived masterpiece, requiring minimal maintenance once established. When flowering the masses of blossoms on this tree will stop people in their tracks. Covered in masses of buds through winter, these fatten towards spring, full of promise before they burst in to colour. 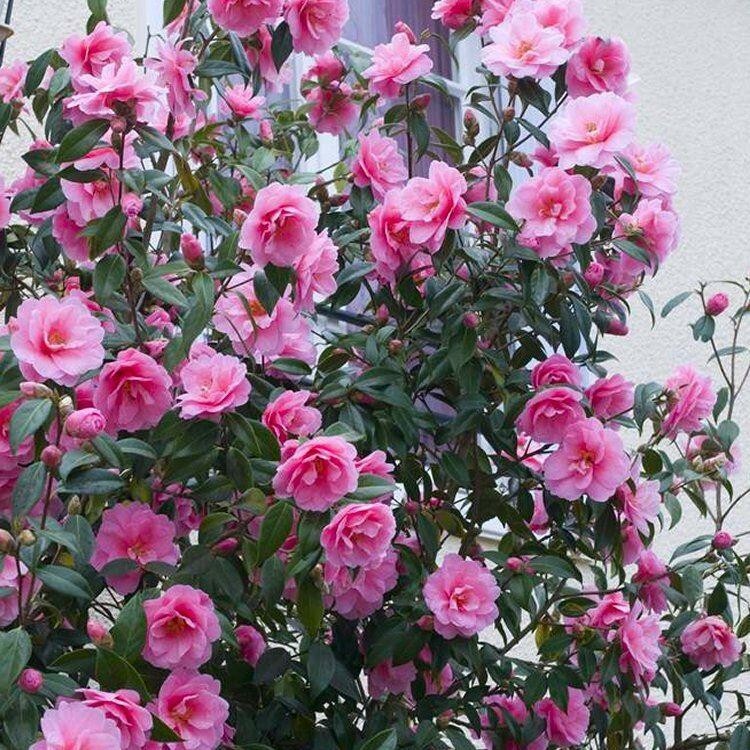 The sheer number of blooms make this one of the best Camellias there is, and having also earned the RHS Award of Garden Merit you can be assured this is a great plant. The flowers are carried in vast profusion, even our plants on delivery can have dozens of buds and blooms in season, which also lends them to making a superb spring blooming gift. 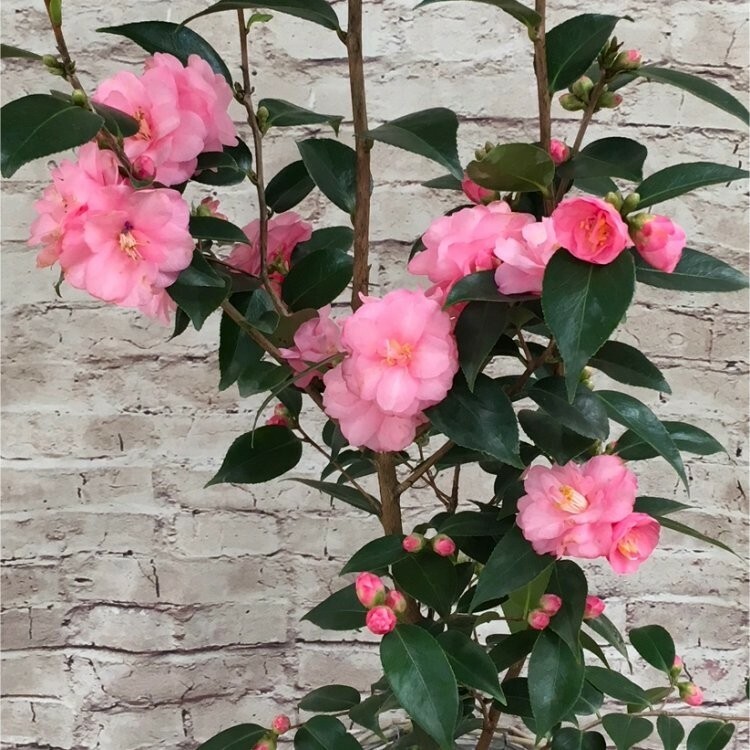 Flowering in rich shades of pink, the double blooms are up to 6cms across, ensuring this reliable camellia tree will be a highly prized specimen in your garden. Supplied in approx 3 litre containers, at around 80-100cms tall, our plants are of superb quality and will be covered in buds and blooms as pictured in season.